Hello, today I have a yummy smoothie recipe to share with you. Love smoothies? We do here. Anything that helps towards our five a day, gets my approval! We all love strawberries here. I would add strawberries to every smoothie I make if I could. I love adding strawberries to my smoothies and smoothie bowls. Indulge that sweet tooth with this refreshing strawberry smoothie packed full of succulent strawberries. Fancy making this BerryWorld Strawberry Smoothie? The great thing about smoothies are they have some of you 5 a day fruit in them, plus they are so quick and easy to make. Also, they taste delicious!! 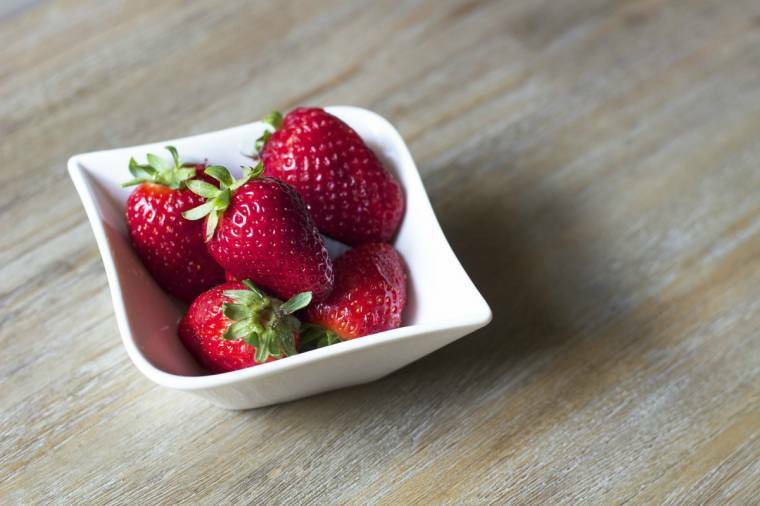 Place the yogurt, milk strawberries and agave nectar into a liquidizer and blitz until smooth. Serve immediately. 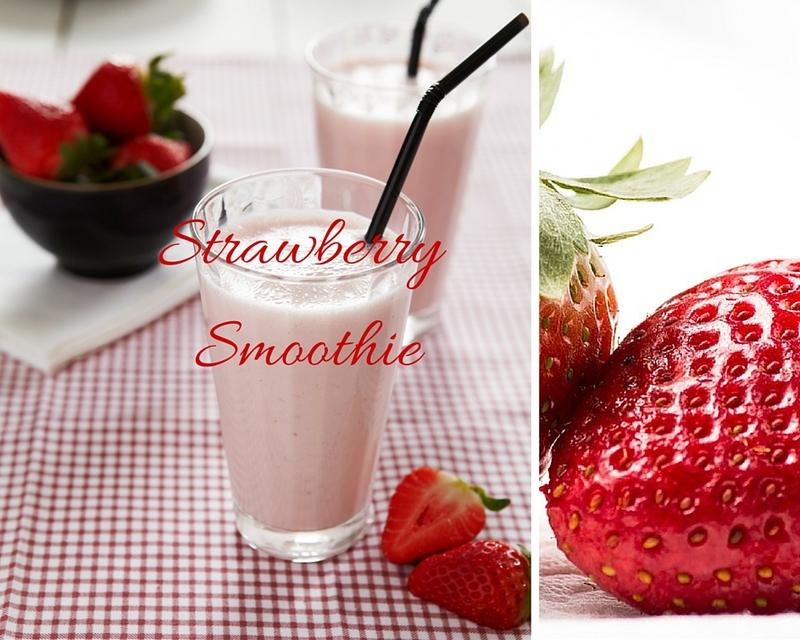 Do you love adding strawberries to your smoothies? Fancy making this BerryWorld Strawberry Smoothie? What are your favourite fruits to add to smoothies? Let me know and maybe I can find you the perfect smoothie recipe. 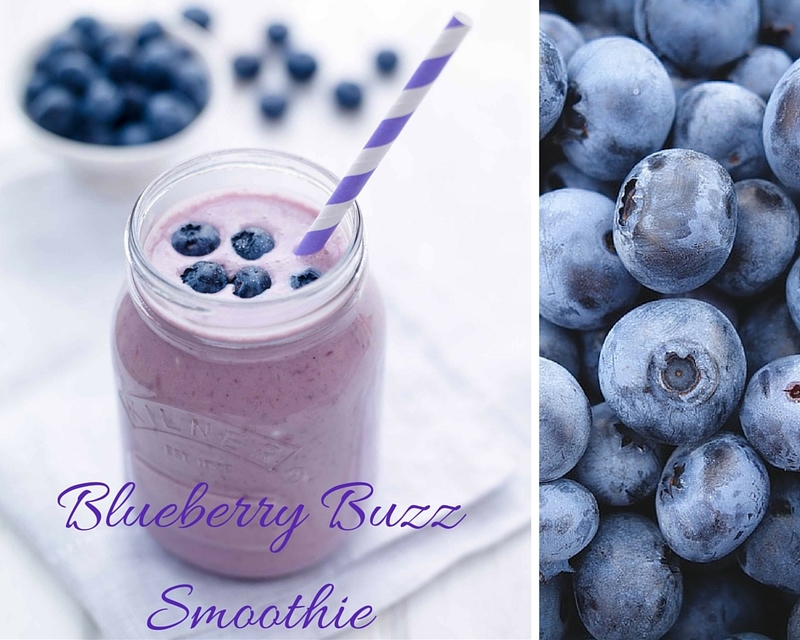 Or for some different berries, why not try this Berryworld Blueberry Buzz Smoothie Out. Fancy trying any of these BerryWorld Smoothies out? As always, let us know in the comments below if you get to make one up. Don’t forget to follow me on some or all of the above social media challenges to let me know what recipes you would like to see here. If you are looking for more smoothie recipes you can find them all here: Smoothies for all seasons. Try now or pin for Summer. I’m off now to make another smoothie, speak soon. "Recycled Jars,Homemade Jam and Jar Covers…"